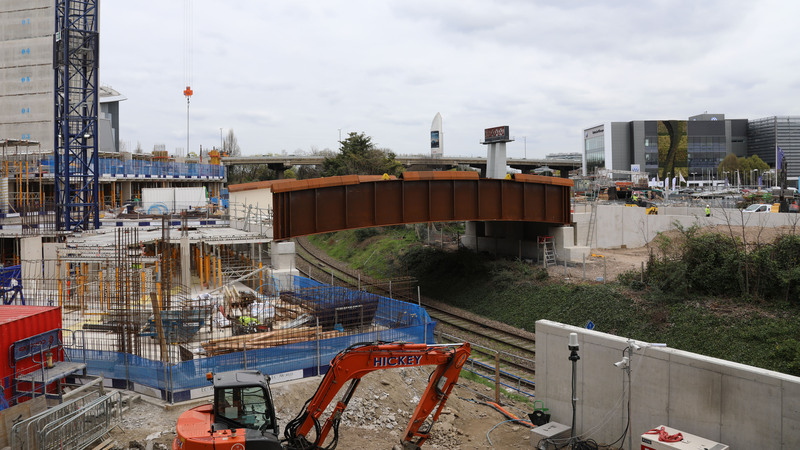 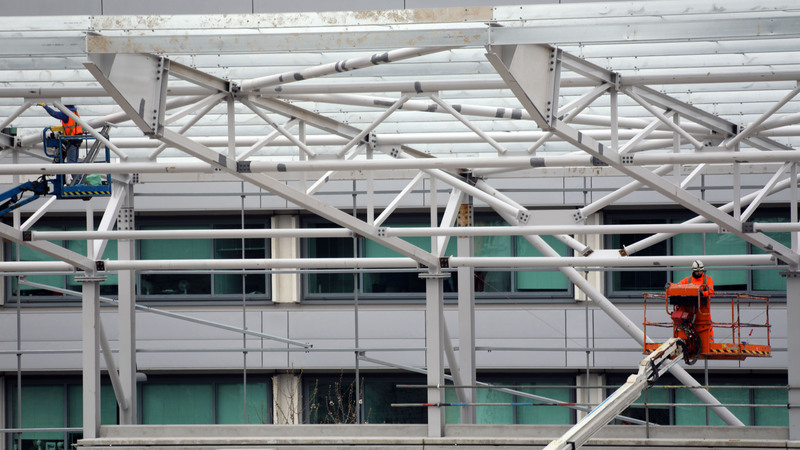 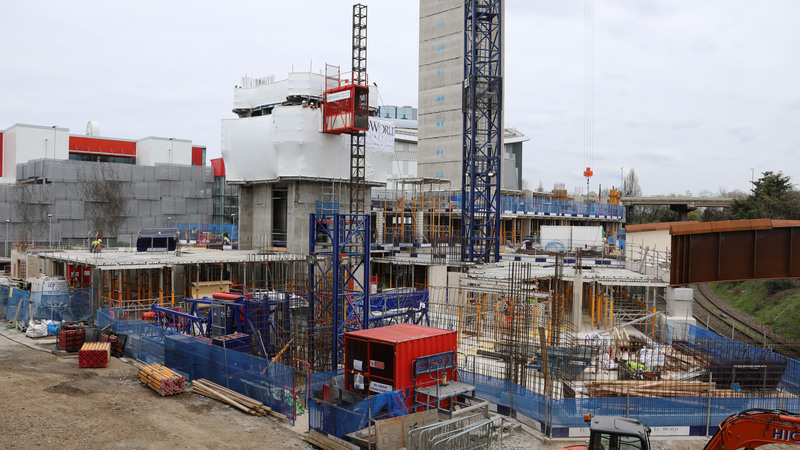 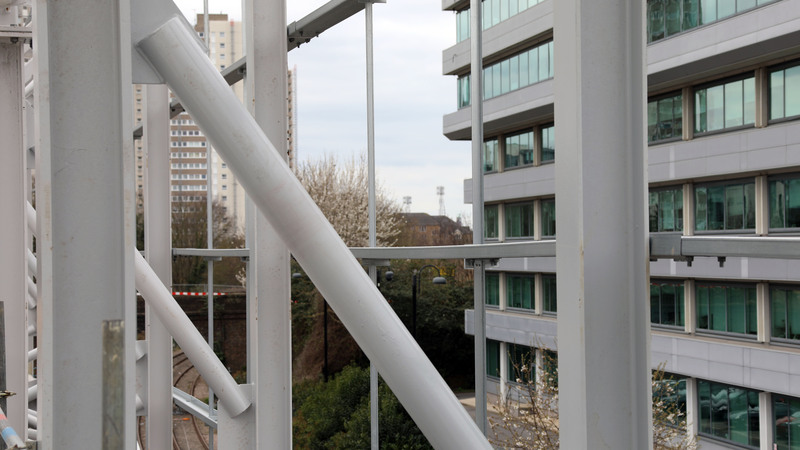 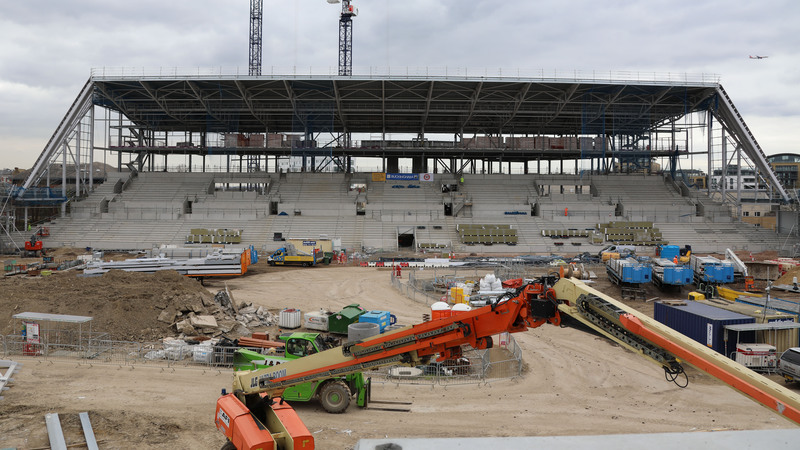 The latest pictures, above, show how the site looks now. 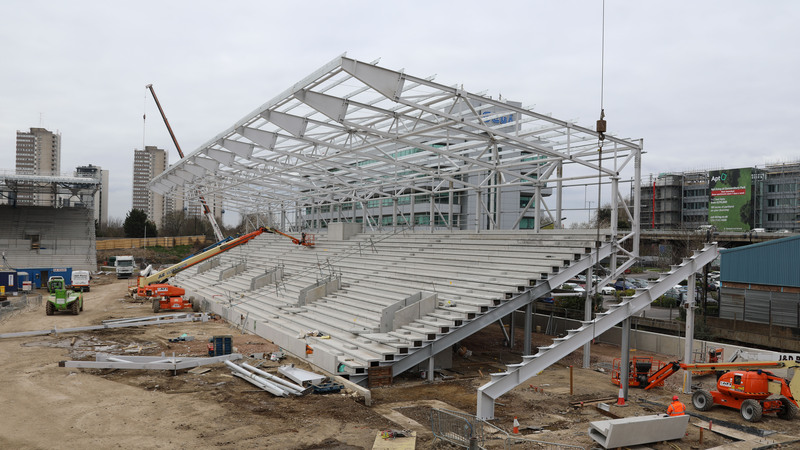 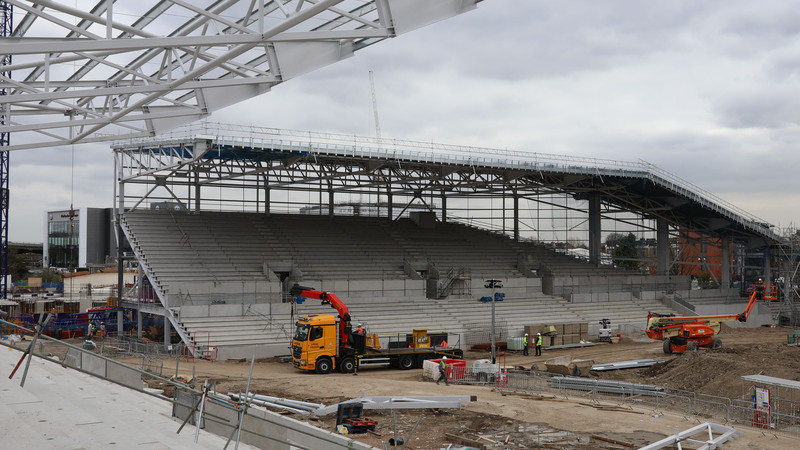 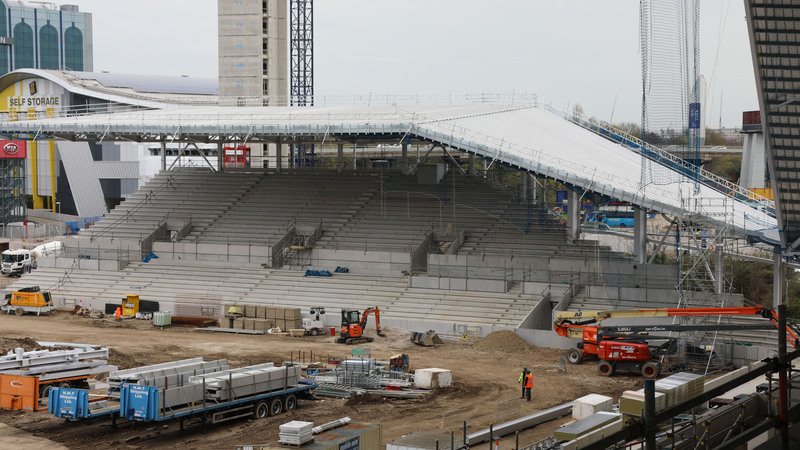 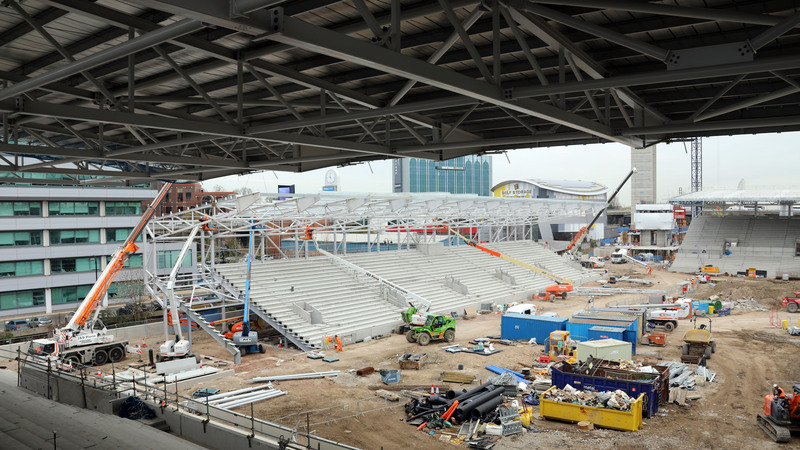 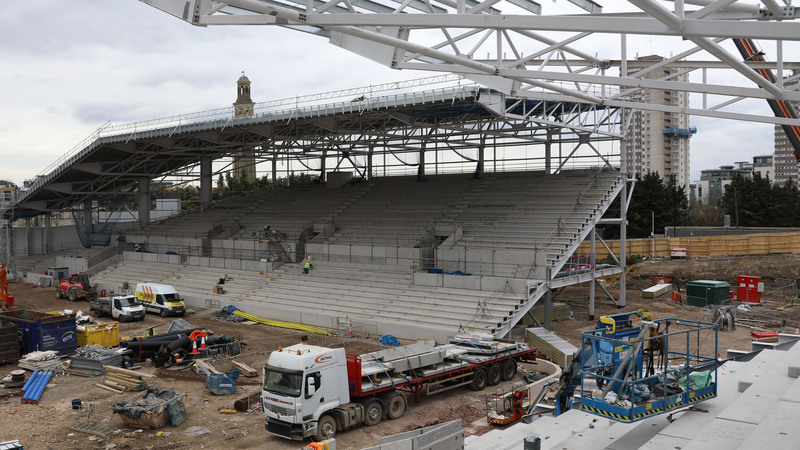 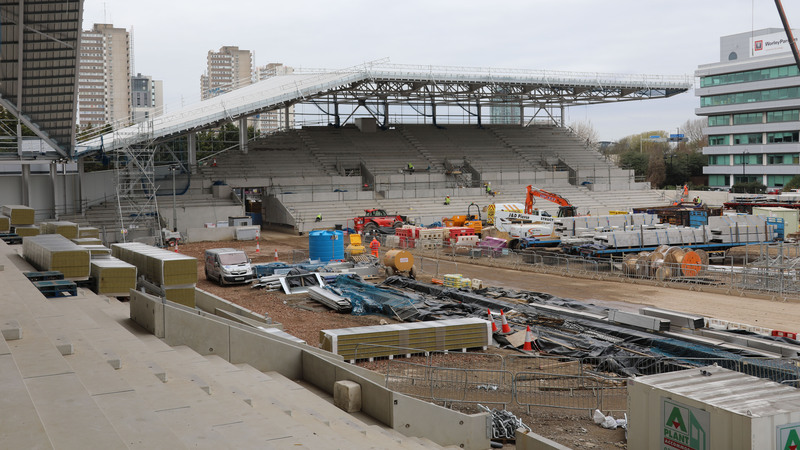 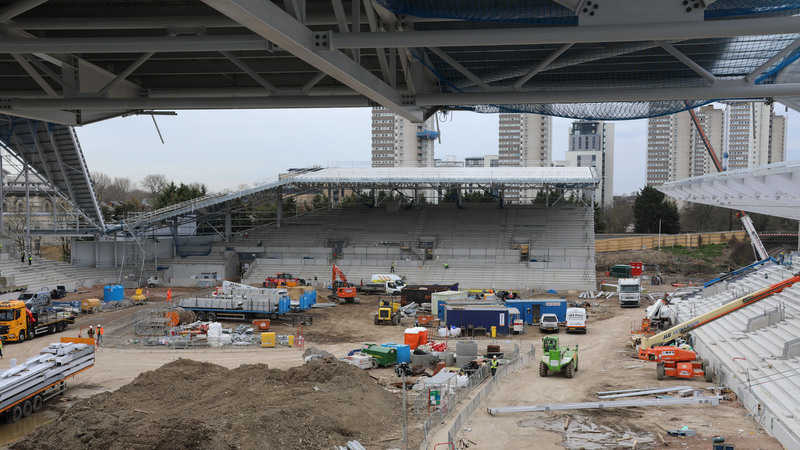 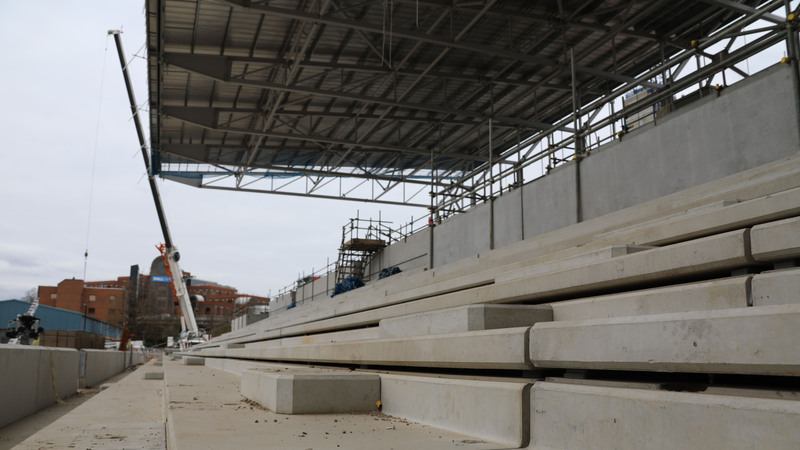 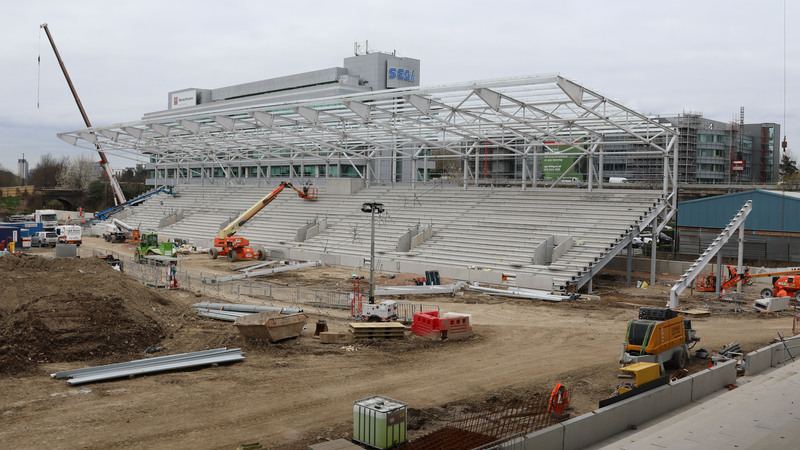 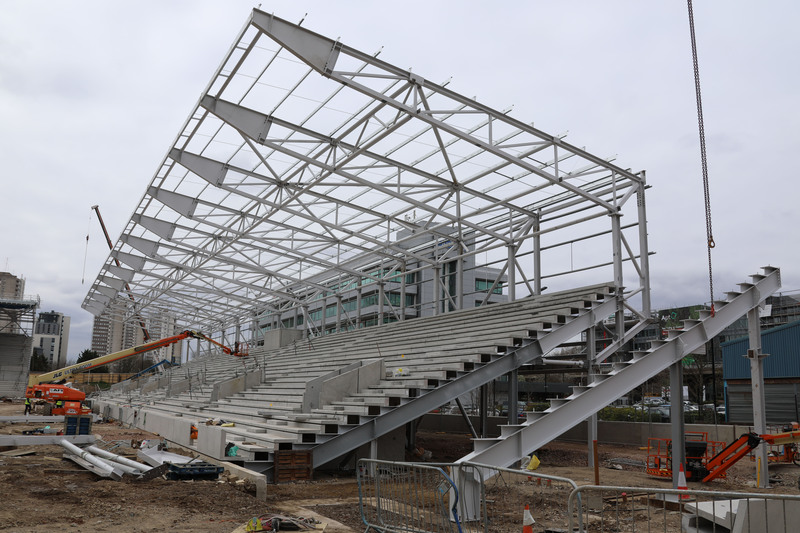 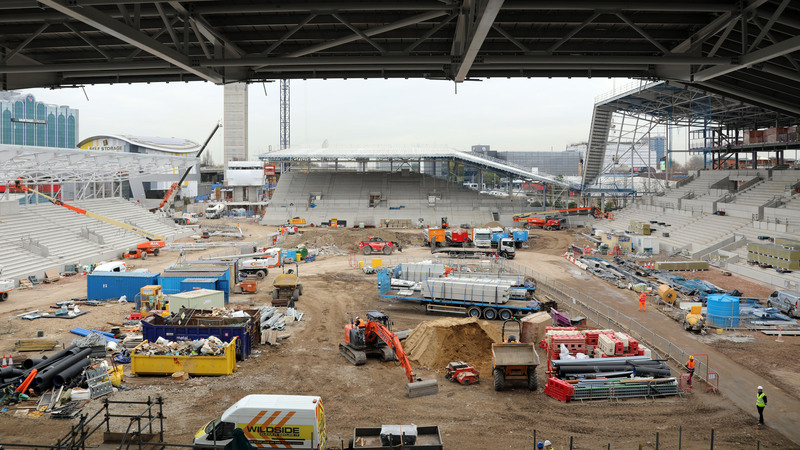 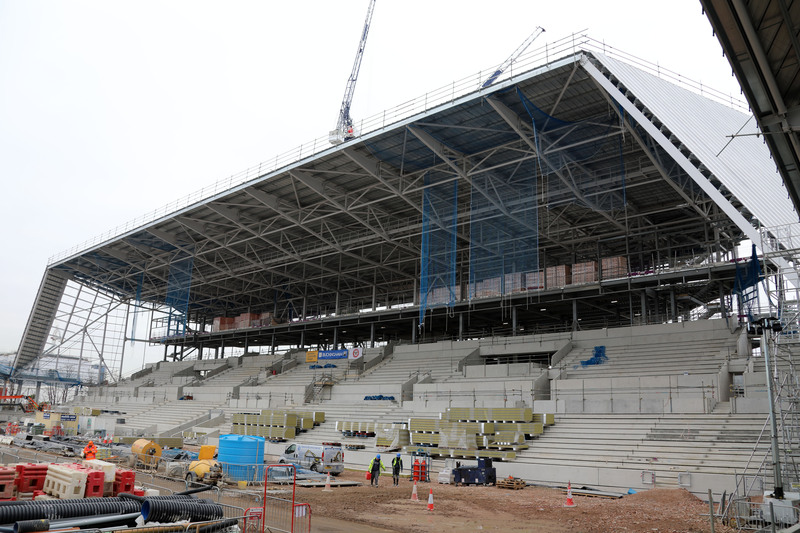 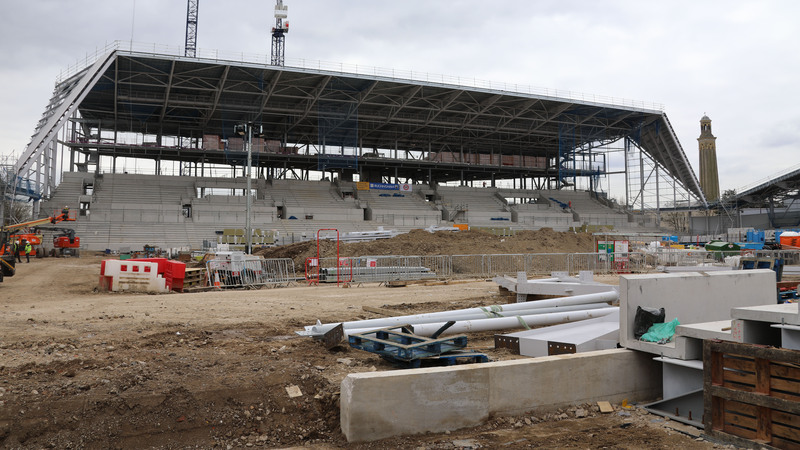 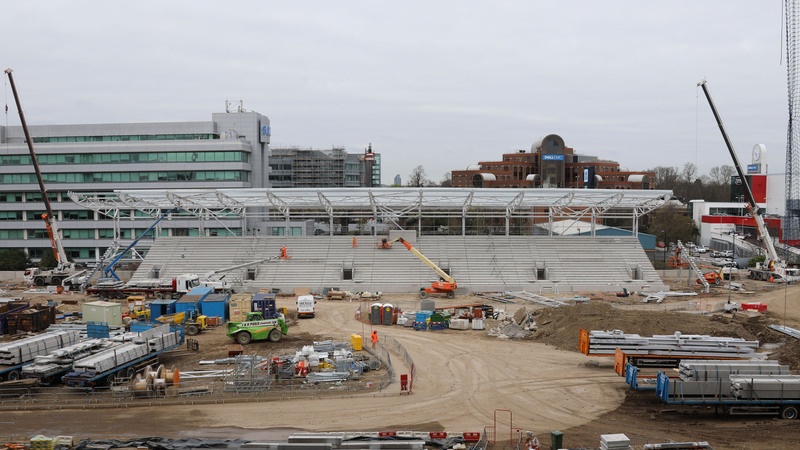 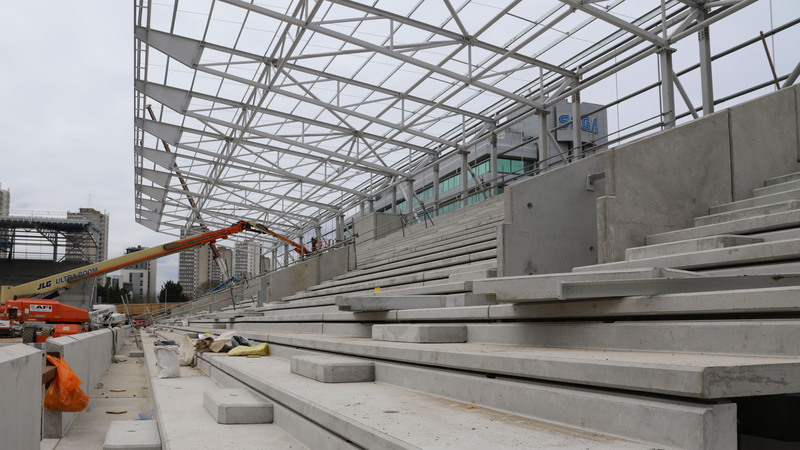 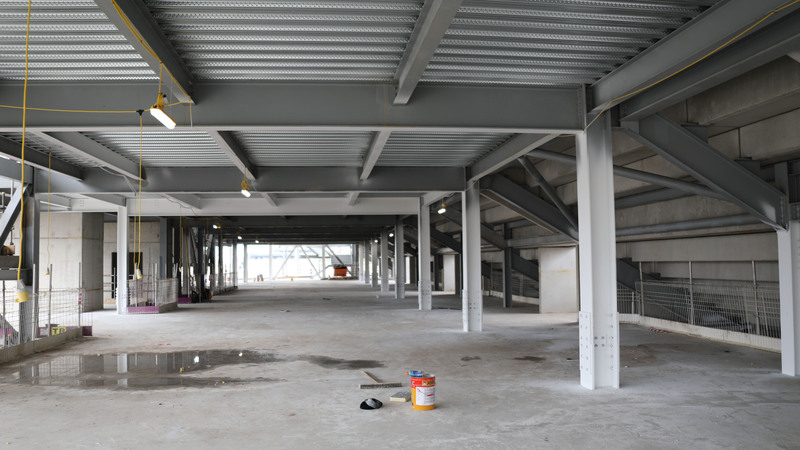 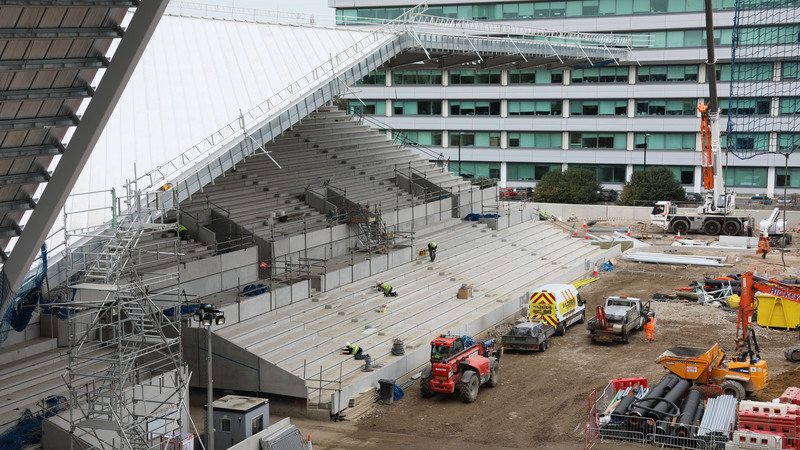 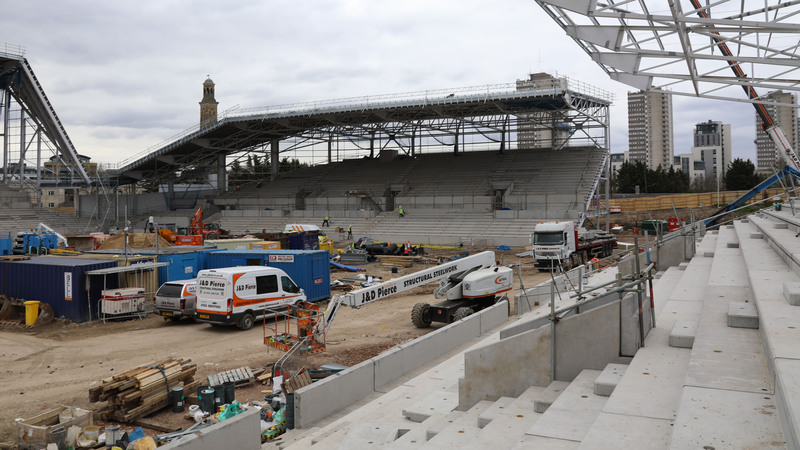 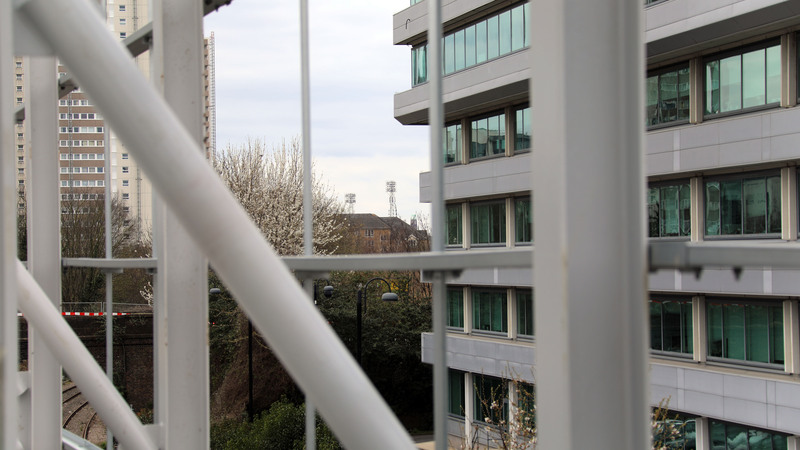 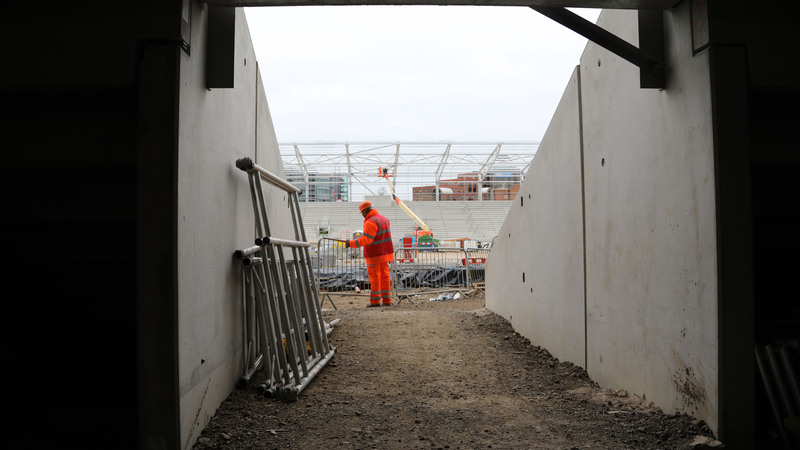 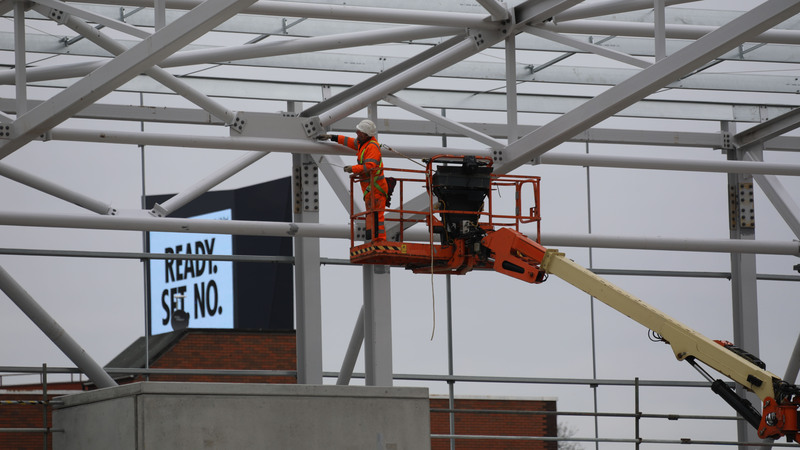 The north stand, the last of the four to start, is progressing, and the rest of the shell of the stadium is developing quickly. 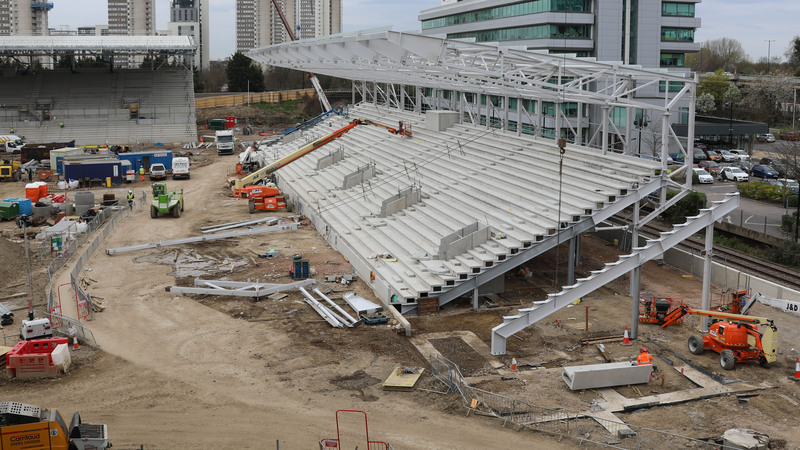 The images show how all four sides of the ground are coming along.